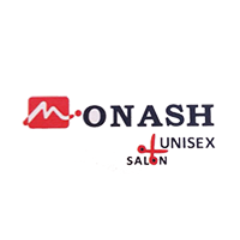 An upscale unisex salon offering high quality hair and beauty care services at reasonable prices, it is a great spot to visit for a makeover. 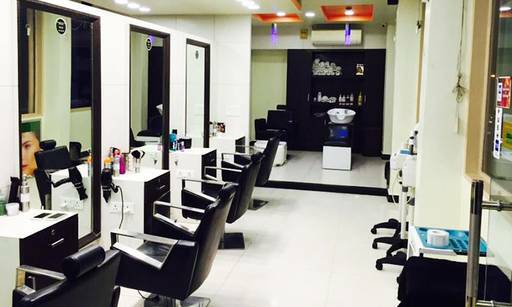 The services here include grooming, hair spa, styling, facials, massage, and much more. The joint is known for its expert staff, expert client-handling and making you feel right at home. With a welcoming and peaceful ambience, it offers a relaxing, pampering experience.